"Stockton Janitorial was the best thing that ever happened to me I saved money and got the premium cleaning supplies I needed - right here in California"
Put the three largest heads in the valley to work for you! We have over two decades of experience ready to help you with any cleaning or supply issue that may arise. We've been in the business long enough to know how to get things done, but we're not too big that we can't listen and react. We always ask ourselves: Why? How does this work? And most importantly: Will this benefit our customers? Scott has spent 22 years running the supply and service of SJSS. He specializes in procedures and procurement for environmentally friendly operations. Kristin came to SJSS from a food service background and specializes in customer relations, shipping, and invoicing. 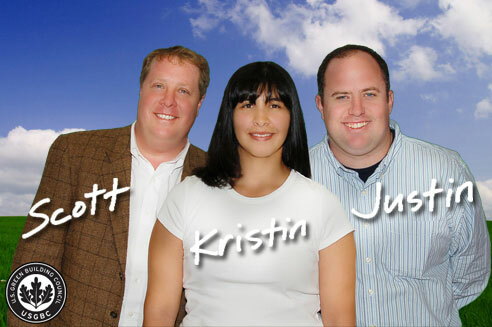 Justin has a long background in merchant services representation and is in charge of outside sales and credit. We look forward to meeting you and helping you with any of your needs, because everyone has better things to do than worry about janitorial supplies. Our goal is to make you happy and then disappear from your busy schedule. We allow you to get back to what you do best...running your business!